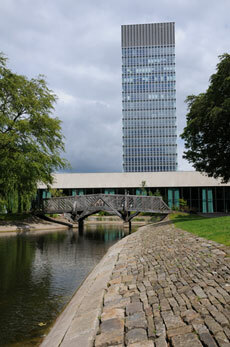 Lumenet 2012 will be held in the Arts Tower, a landmark building in Sheffield and home of the School of Architecture. 1. If you are from an institution that uses the JANET Roaming Service you can connect via Eduroam which is fully compatible with JRS. 2. Alternatively, you can connect via the Guest wireless network using a 40-bit WEP key that will be issued to you before the event.